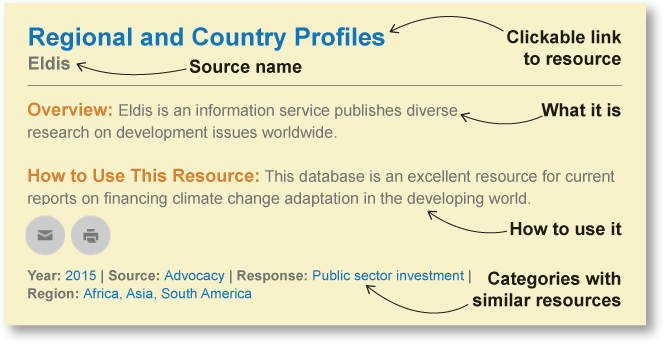 Looking for key resources to cover climate adaptation? Our data base puts hundreds at your fingertips.  We provide access to a wide array of annotated resources, from government reports and datasets to industry and non-profit sources.